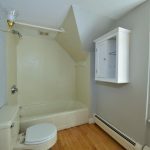 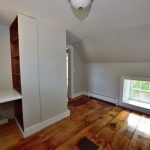 183 Lowell Street - Andover, MA. 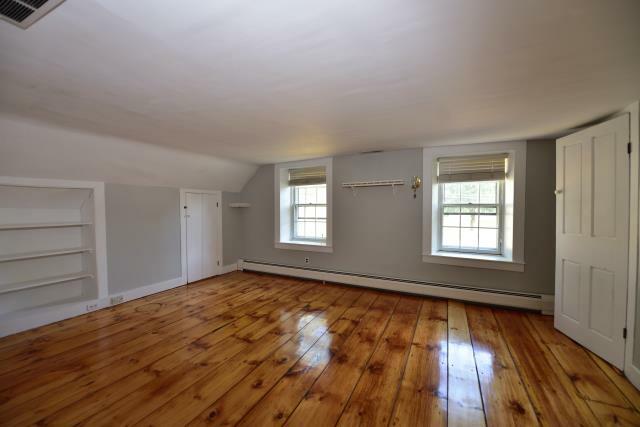 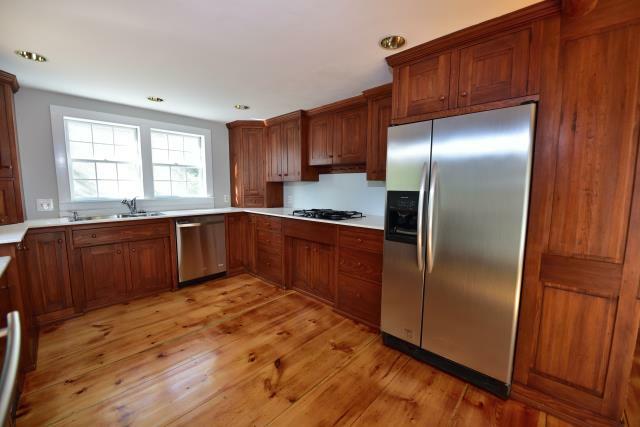 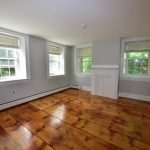 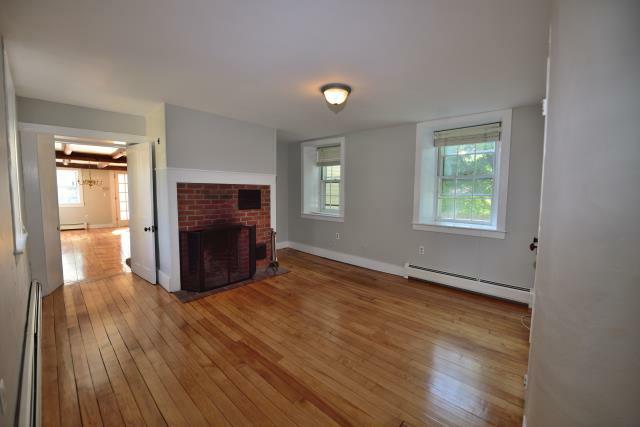 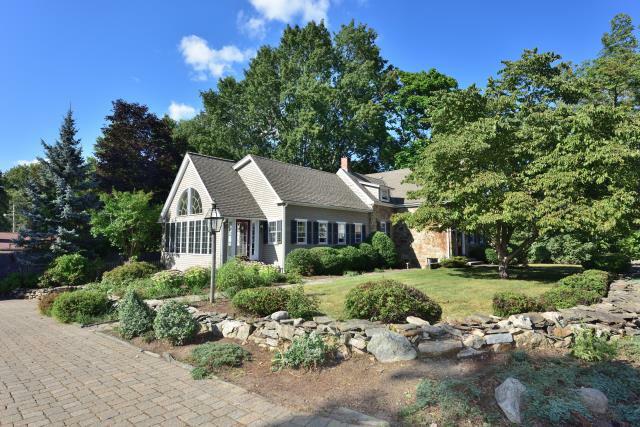 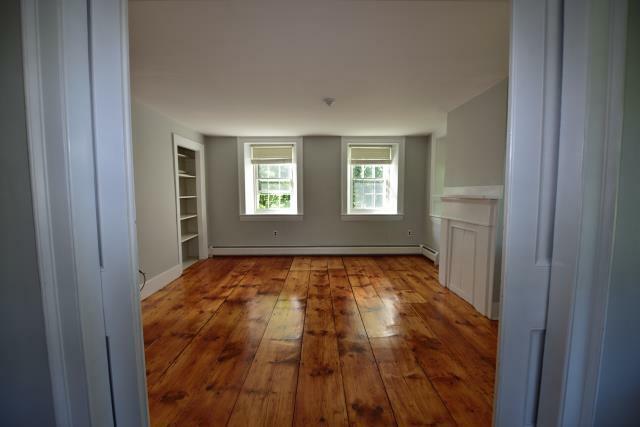 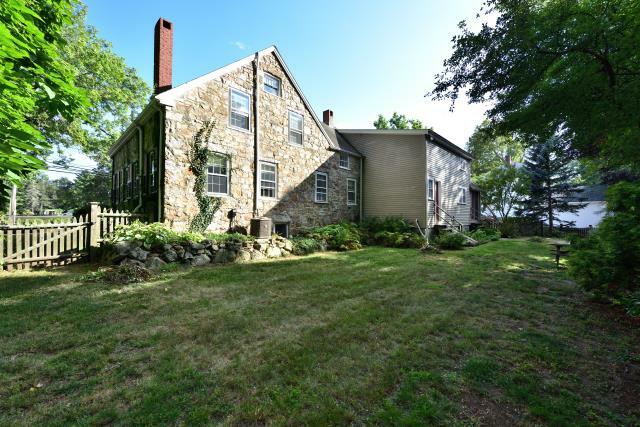 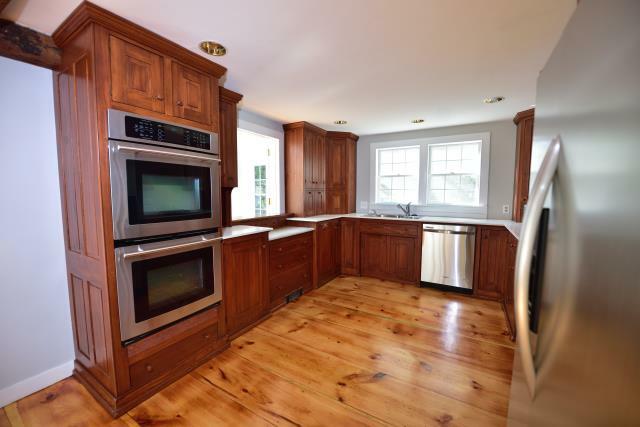 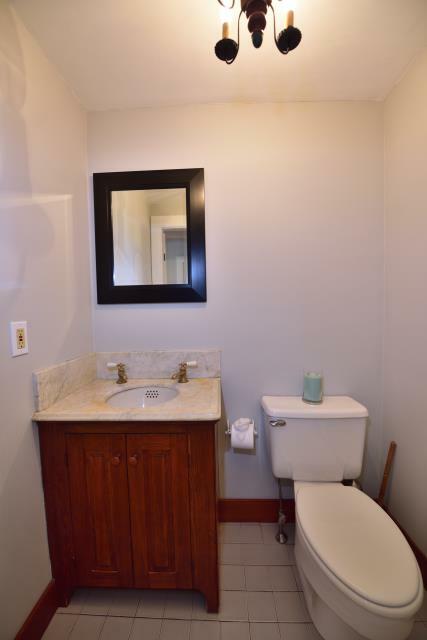 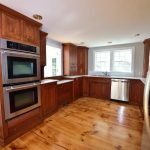 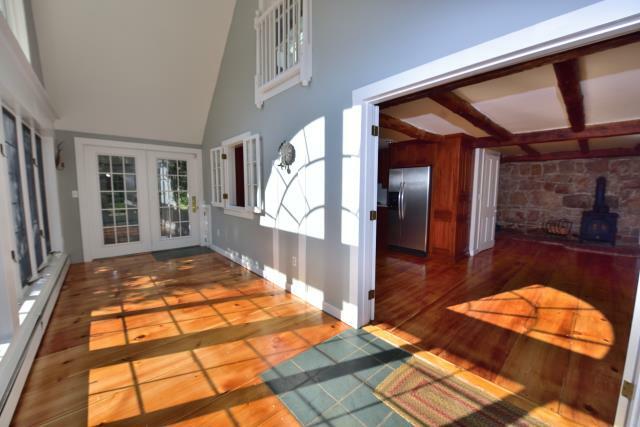 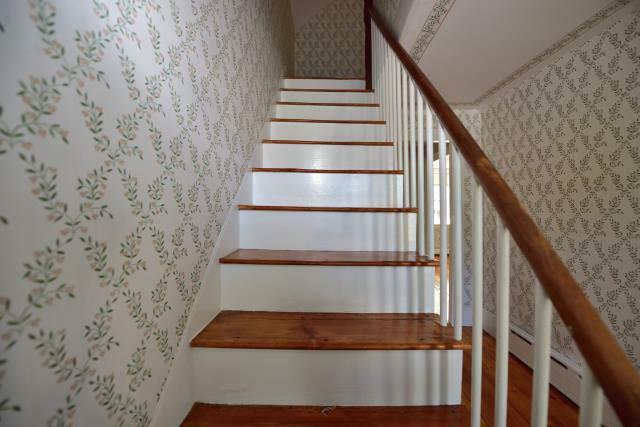 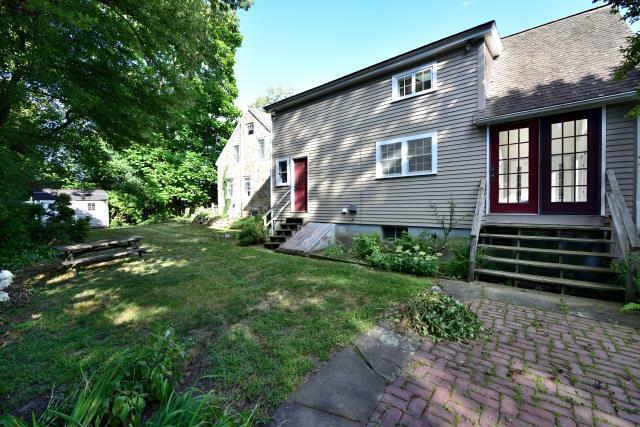 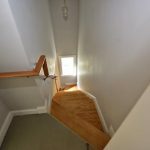 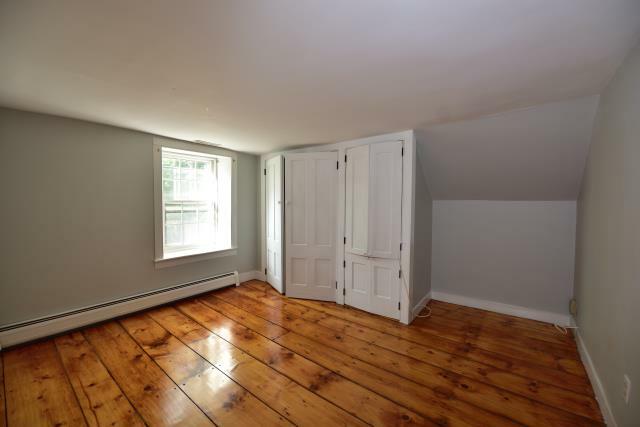 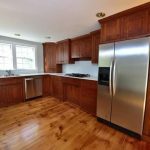 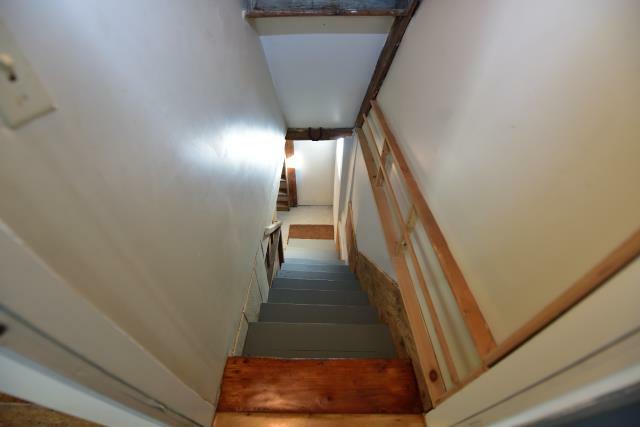 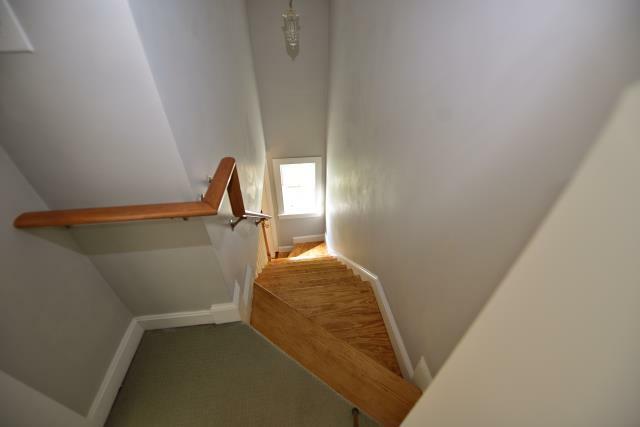 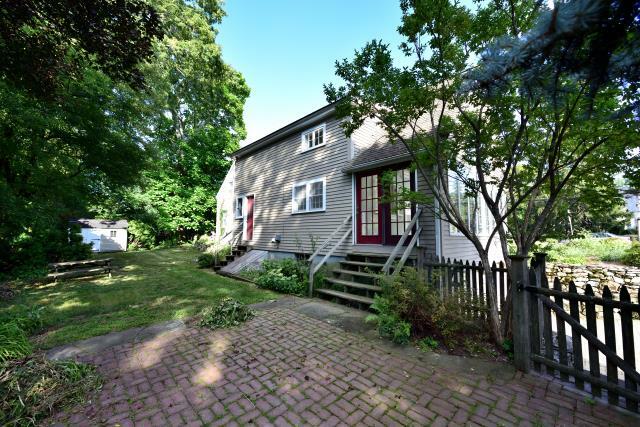 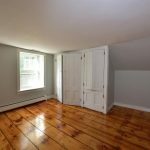 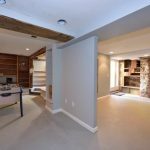 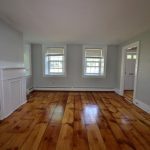 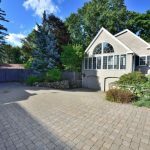 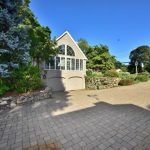 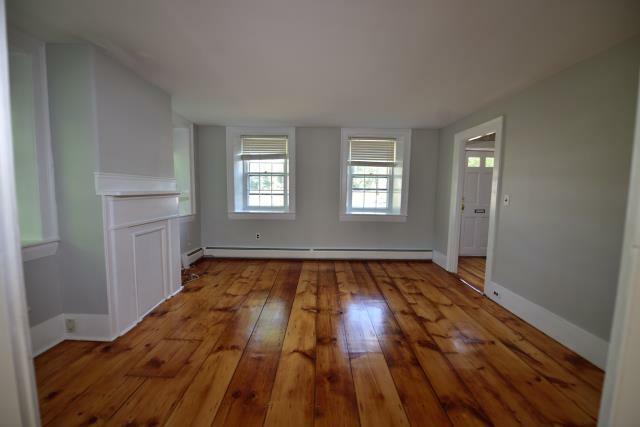 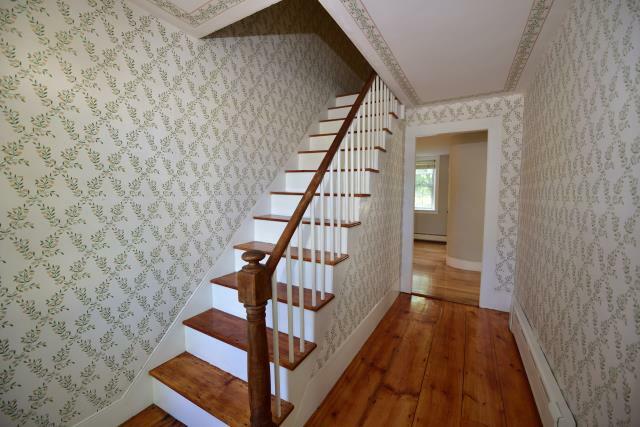 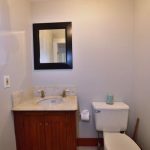 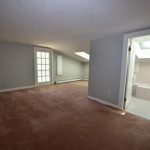 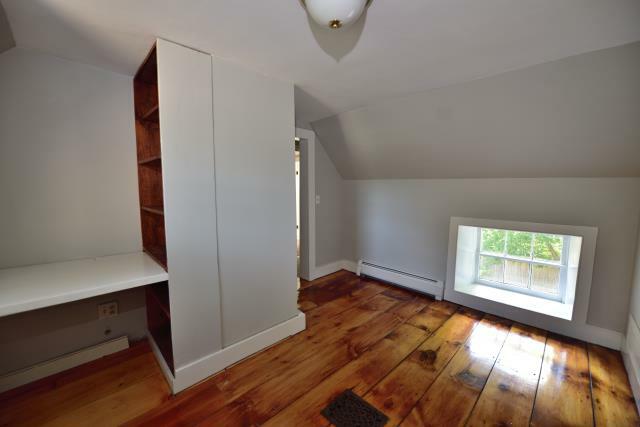 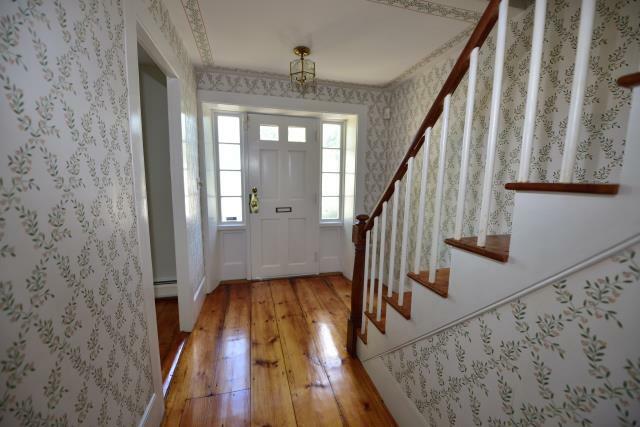 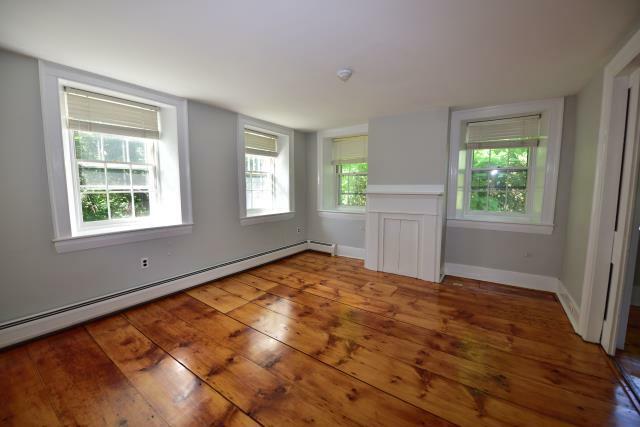 You are here: Home / Featured Properties / 183 Lowell Street – Andover, MA. 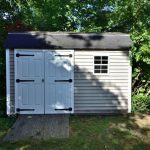 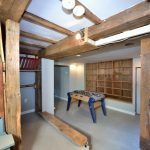 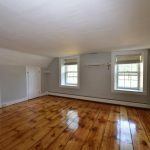 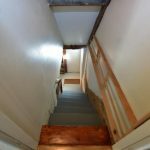 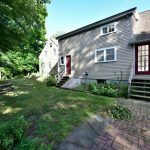 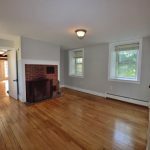 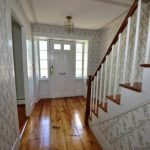 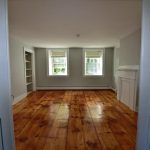 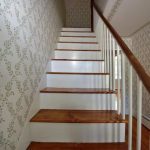 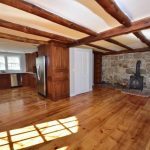 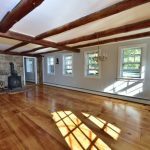 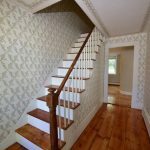 183 Lowell Street – Andover, MA. 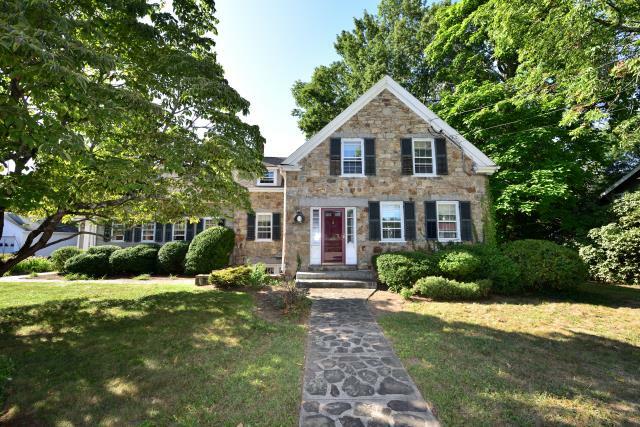 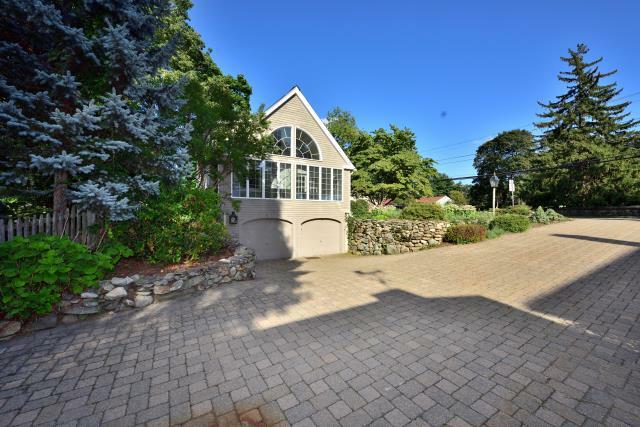 SOLD $640,000 4/30/18 LIST PRICE $599,900 – THE STONE COTTAGE AT WEST PARISH with the beautiful addition (1993) is for sale. 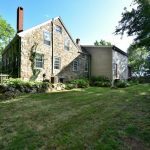 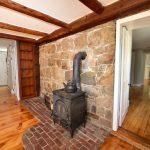 Rare offering of The Phelps House, certified award winning historic home ideally located near town, schools, and commuter rails/roads. 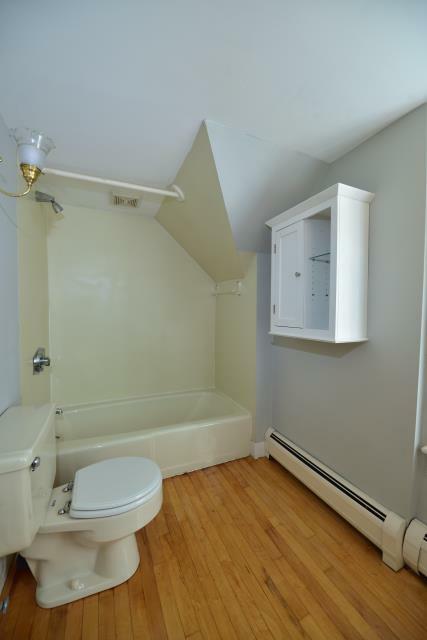 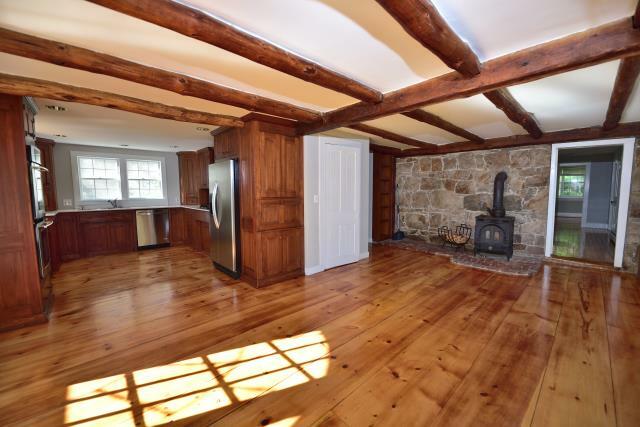 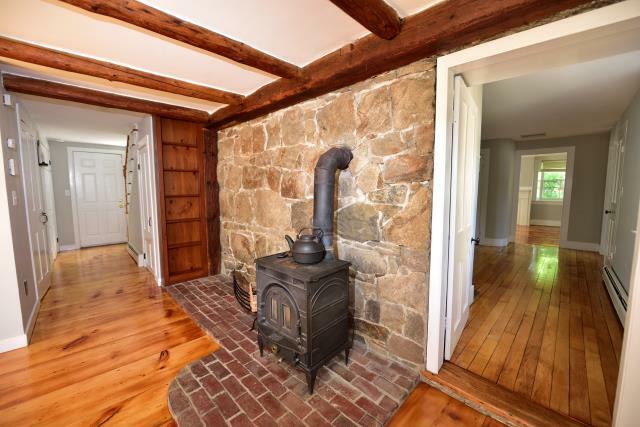 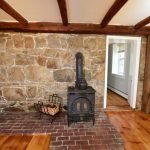 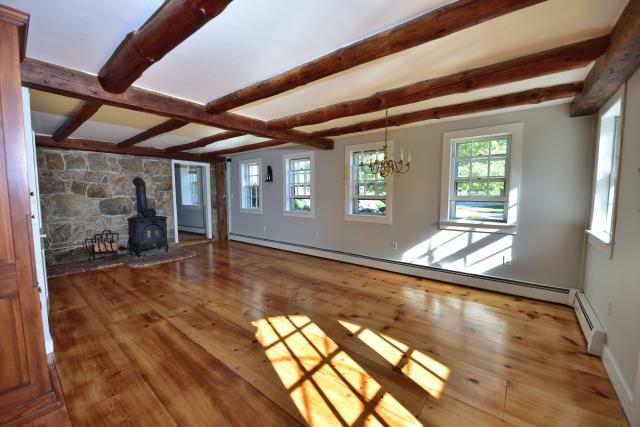 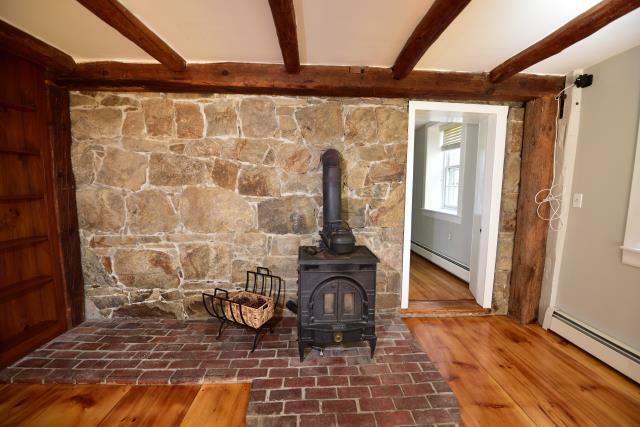 The Stone Cottage c1846 offers charm and character with its wide pine floors, wood burning fireplace, cupboards & closets. 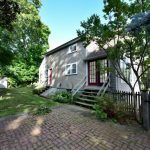 The addition c1993 offers a newer cherry kitchen with granite & a marble baking counter, SS appliances, wide pine floors, separate dining area and cozy family room area with wood stove. 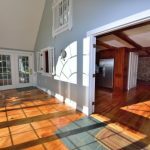 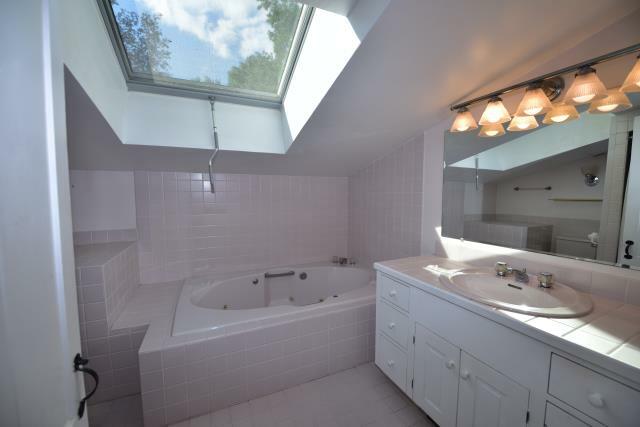 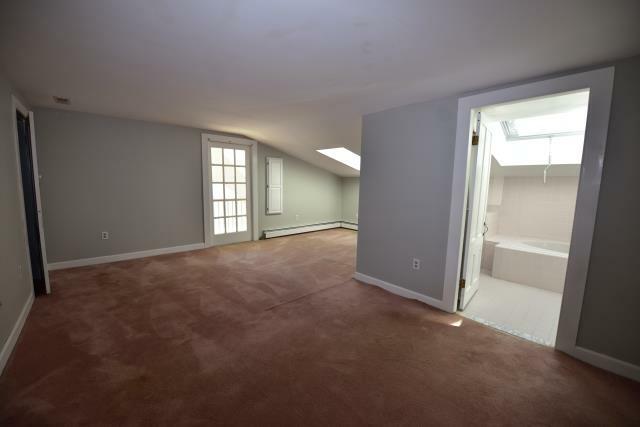 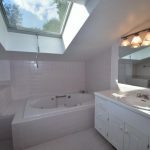 Note the Sunroom addition and master bedroom with 2 walk in closets, a master bath with jetted tub, separate shower and skylight. 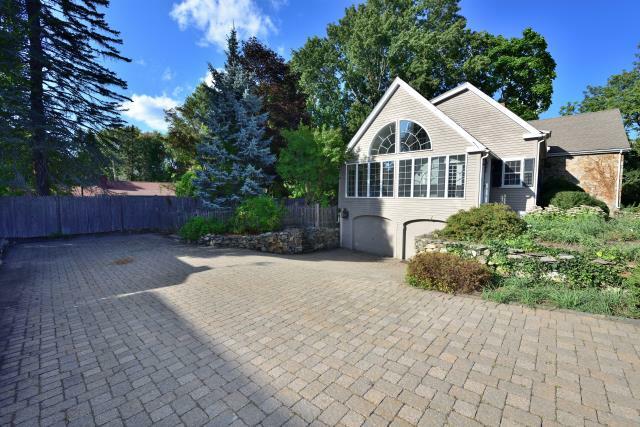 The brick paver driveway leads to a two car garage. 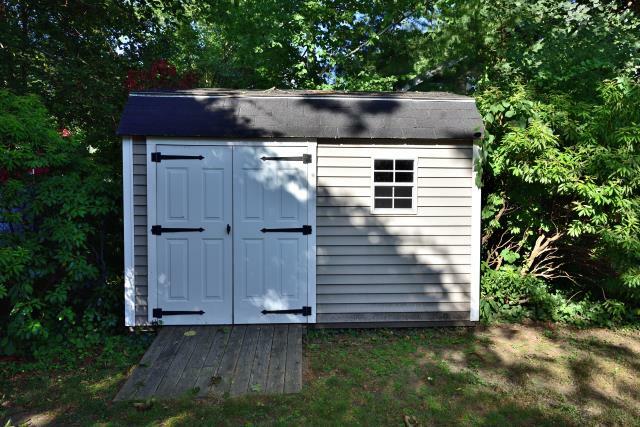 Invite your friends for a party in the private garden featuring many perennials, a storage shed and a herb planting area. 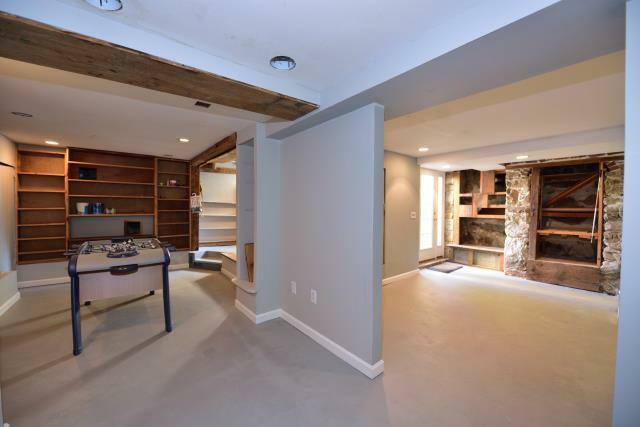 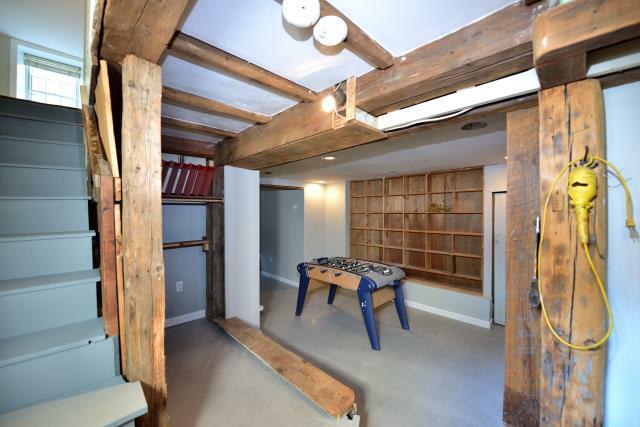 This is a wonderful house boasting the best of old blended with new.